Editor Matanya Ophee presents the first publication outside of Russia of Sychra's most impressive work. 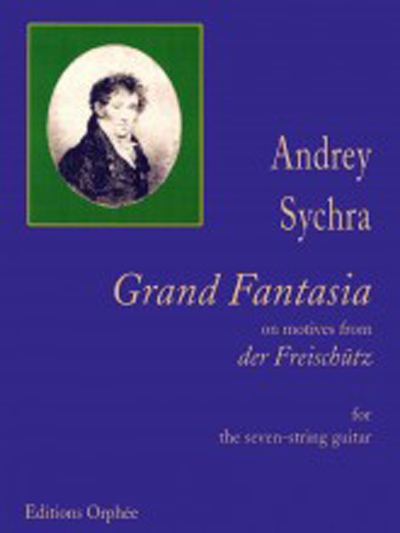 A major force behind the guitar culture of 19th century Russia, Syrchra produced a good number of arrangements from operas, a common practice of the times, but his Grand Fantasia rises above the rest as "a truly idiomatic virtuoso masterpiece." (Ophee) This is a critical edition with full background and notes. For advanced performers.